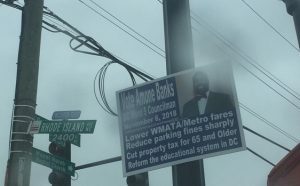 If this was a decade ago in Shaw you’d be asking yourself. Fireworks? or Gunfire? It could have been either, or both. 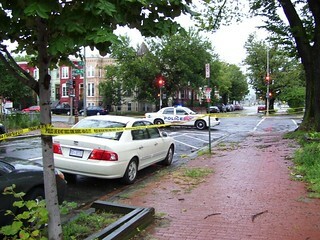 One of the nice things about gentrification, fewer gun shots ringing through the night. Sometimes through someone’s window. I’ve been thinking about a website that is still up but no longer updated, DC Homicide Watch (2010?-2014) run by a husband and wife team Chris and Laura Amico. Their documentation of every death, not just the gun victims, but also the stabbing and domestic/ child abuse victims, made them special. As far as I was concerned they were doing the Lord’s work. They not only acknowledged the life that was lost, but provided a place for that person’s friends, associates and loved ones express their grief and loss. There were several Truxton Circle victims, I don’t miss the makeshift street memorials that were a common site around the neighborhood. 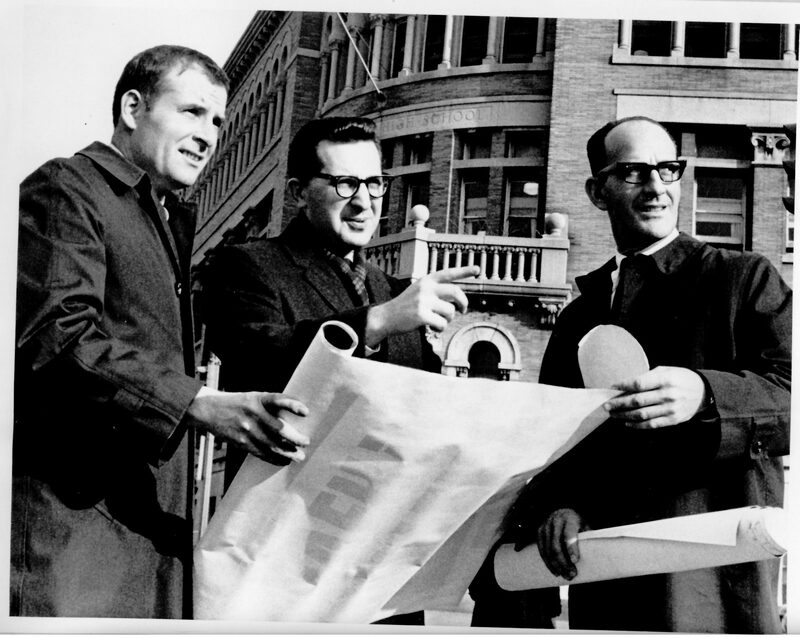 There is a site that has picked up the torch of documenting every death in the District of Columbia, DC Witness. I have trouble with the layout and it doesn’t seem to want to work properly on old testy computers. I have to go back to the Google search page to find a version of the site that doesn’t seem to crash my browser. There is a beauty in simplicity. Do You Miss DC in the 90s? Jokingly in my head I’m writing a book called “Gentrification: A Love Story”. Because as someone who bought a home right after the 90s in the Williams Administration, gentrification has been very, very, good for me. The equity in my home has allowed me to make investments and assist family members to improve their situation. 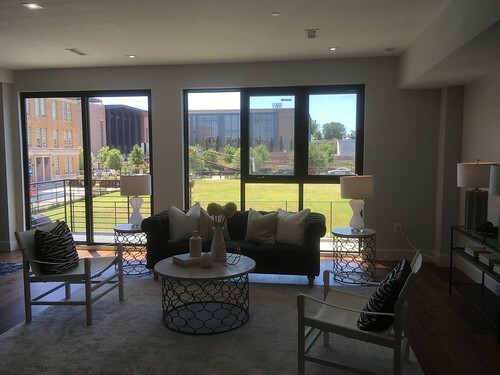 The neighborhood that was so rough, my then best friend wondered if I was too desperate for home ownership, ten plus years later became my husband who actually wanted to live in the now hip happening neighborhood. My spouse and I arrived in the DC area in the 90s in our 20s. DC kinda sucked in the 1990s. The Help (my spouse) has memories of walking from his roach infested Dupont apartment down to the Mall on weekend mornings and getting propositioned constantly by hookers. I lived in NoVa because I put a high premium on my safety and comfort, and all the DC roommate situations I looked at were blazing red flags. Tip- If you go to look at an apartment with a guy and there is a half dressed woman passed out in the living room, pass. Consider backing away and running for your life. We do wonder if the younger residents have an appreciation of how far DC has come. 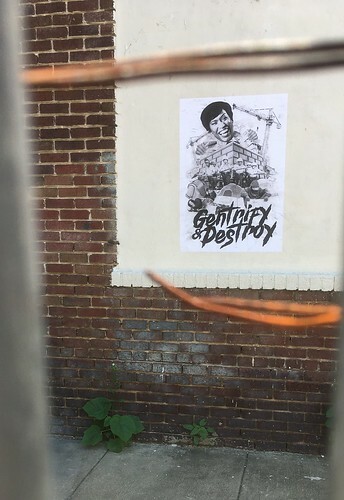 Yes, gentrification hurts. It’s a sort of change that separates out the weak. There are long time families in my neighborhood that aren’t going anywhere. These people are resilient. Grandma owns the home free and clear or the head was a government worker and has managed to keep the house in the family. They already know about the senior citizen property tax program and how to get an assigned handicapped parking spot in front of their house. They managed to survive the crack dealers and killings in the 80s and the 90s. They’ve proven thus far to survive the gentrification of the 00s and 10s. They are stronger than the newer residents think. 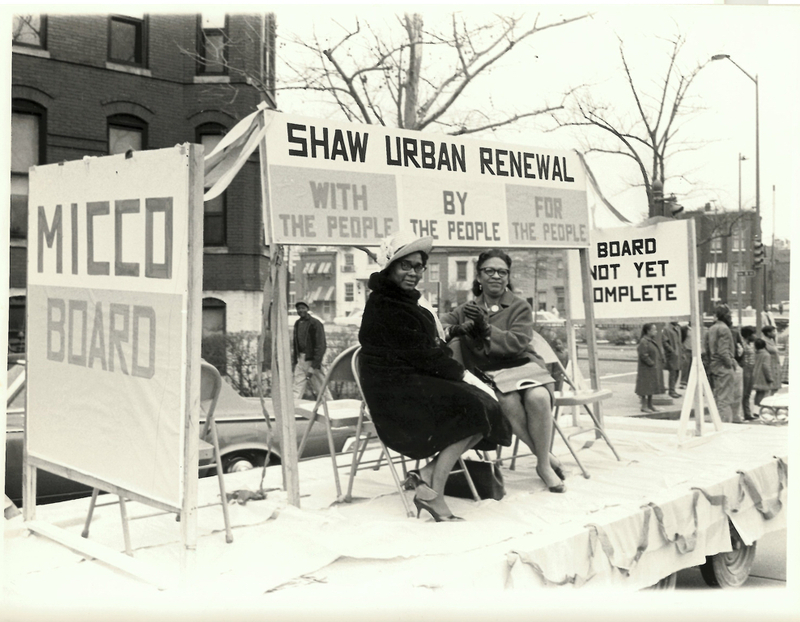 Posted on June 25, 2018 June 26, 2018 Categories HistoryTags GentrificationLeave a comment on Do You Miss DC in the 90s? So 1712 3rd Street NW got busted by the MPD for hosting a “Marijuana Pop Party” yesterday. It was a problem, mainly because pot stinks. But it wasn’t the real stuff. When I was last sitting out on the ANXO patio with the Babyman, I could smell the fake pot which smells way worse than real pot. There were 11 arrests, fewer arrests than the other pot pop ups (you kids and your pop up whatevers) the DC Police busted around town. I don’t have anything to add to this in that I’m just keeping an eye on it. I have already expressed my concerns in an earlier post. The city is trying to throw the case out. So the Washington Post reported as well on DC teacher certifications. My honest response is *shrug*. Many moons ago when I had nearly finished up my economically useless History graduate degree, I interviewed for a teaching position at a traditional private New England girl’s boarding school. The expectation was that the new teacher would learn that school’s style of ‘teaching’ on the job. You don’t need teaching certifications to teach at expensive private schools. You do need to know your topic. Because of the Babyman, we’ve been exploring education options. So we’ve been talking to co-workers and friends who have been to private schools. Apparently the key to a high quality education is scary nuns. I don’t think scary nuns have to be certified. 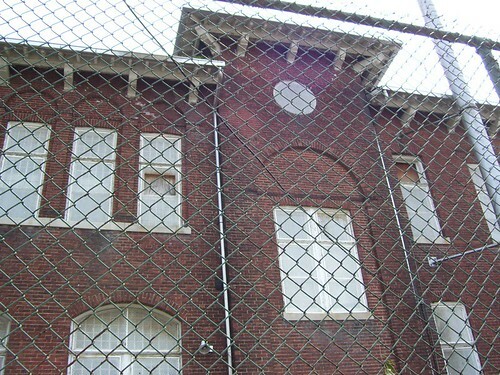 The Langston School on the unit block of P St NW has been vacant, and crumbling for years, possibly decades. The building is in such bad condition, charters who get 1st dibs on DC school buildings have given it a hard pass. So after decades of nothing from the city, the Bates Area Civic Association (BACA) has decided to attempt to tackle the problem. Take a look at the BACA Resolution in Support of Development Proposal for Langston School. To sum it up, BACA says it has been vacant for too long and is hurting the surrounding area, and maybe the National Peace Corps Association seems interested in it, please let them buy it. 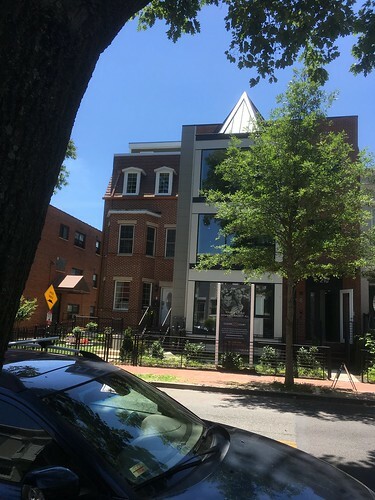 So my neighbor, the former architect current artist, IT invited me to join him for an open house in the Truxton Circle neighborhood, 210 P St NW. These are the Clover Court Condos, and the start near a million dollars. There were 2 of the 4 units staged, with one being open and un-staged. Let me start with the bad and get that out of the way. The price is in the square footage, though some of that seems wasted in some ways. IT was not in agreement with some of the layout decisions. I found a few things not up to par for the price tag. And we both spotted things that didn’t make sense for the way people might occupy the space. One of the toilets in unit #4 is is a very tight alcove where it is very likely someone is going to constantly hit the towel rack. And the alcove is super tight, no linebackers in the can here. 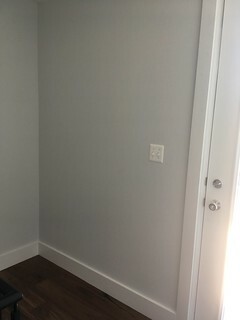 The basement wells for unit #1 do let in lots of light but the view and space is lacking. I suggested a mural or plants. The problem with plants in that and the balcony and the roof deck is where is a water source? Units 3 and 4 have roof deck access. IT has told me on previous occasions that roof decks need things or else they will mainly go unused. You need water and electrical outlets and it helps to have some shelter. There is a tiny room at the top of the stairs, pictured right. It needs an electrical outlet for a fridge. We did not notice any water spigots on the roof. At the price point, one might expect these things on the rooftop space. It’s got a turret. 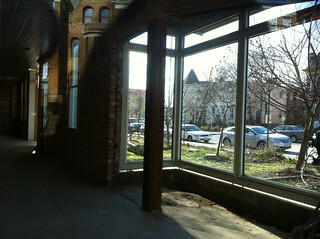 You do not need to get rid of the turret (hear that 319 R St NW?!). Just clad that puppy with some metal and build a roof deck around it. We wandered into unit #3 and noticed that there is nothing on the inside to point to the turret up above. IT had looked for some glass to see if it was being used as a light source. Nope. Oh, you probably want to know what is the good stuff for a buyer. Well as I said there is lots of space inside. Unit #1 has 1,921 square feet, unit #3 2,245 square feet, and unit #4 a whopping 2,331 square feet. There was so much space I got disoriented and lost in the units. The price is in the wealth of space. You want fancy stuff like an outdoor kitchen, or water spigots, you’re gonna have to put that in yourself. For unit #4, there is definitely a million dollar plus view. The top of the Washington Monument is visible and unobstructed. IT said you could have a 4th of July fireworks viewing party and charge admission. 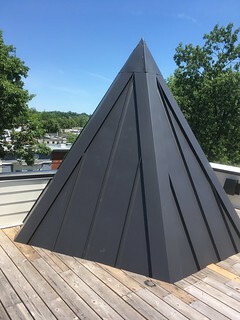 Seriously, any of you folks with private decks with a view of the monument in the TC or Mid-City Shaw wanna charge me to see the fireworks email me. Just tell me if I need to bring my own water. 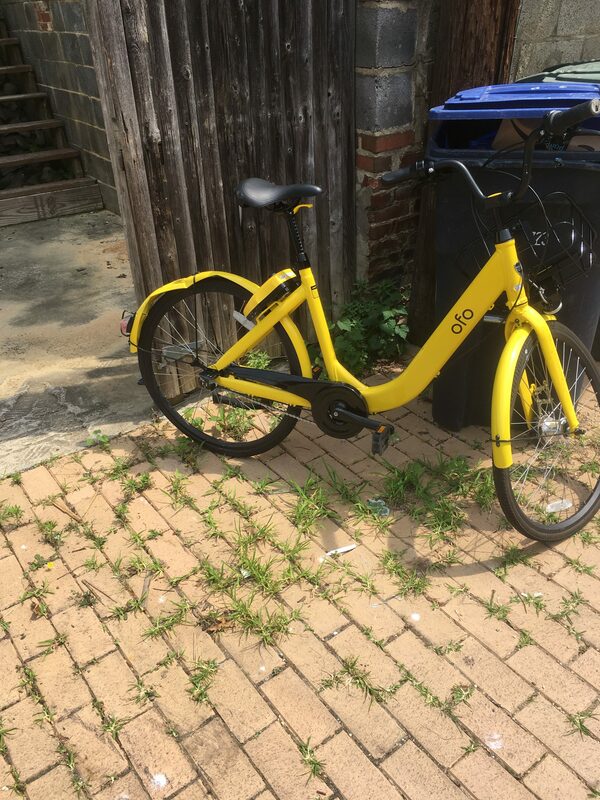 So Baltimore has a problem with docked bikes. It seems the problem is people steal them. And that’s why our sister city can’t have anything nice. 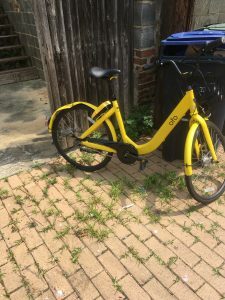 Apparently there isn’t as much docked and dockless thievery here in DC, and we get bikes and those annoying electric scooters. But there is thievery. I was being driven to work by my personal chauffeur (my spouse) and there was a gentleman ahead of us on one of those Lime bikes and I noticed the rear mud guard was ajar. Then I noticed the chain and lock wrapped under the seat. The likelihood that the bike was stolen is high. The only reason why I’m curious about this is because I am a consumer of DC daycare, which is already expensive. I’m spending about $1500 a month, which I know is way cheaper than what some of my neighbors are spending on nanny shares and other daycare facilities. I’ve been told the wonderful women who care for the Babyman and his friends aren’t paid enough. The city decided that the lovely ladies need a college degree. I’m not sure who’s going to absorb that cost. As I mentioned, daycare is already f’ing expensive. So th ere is a mom and two day care providers are suing the city, OSSE exactly, regarding the new regulations for childcare workers. 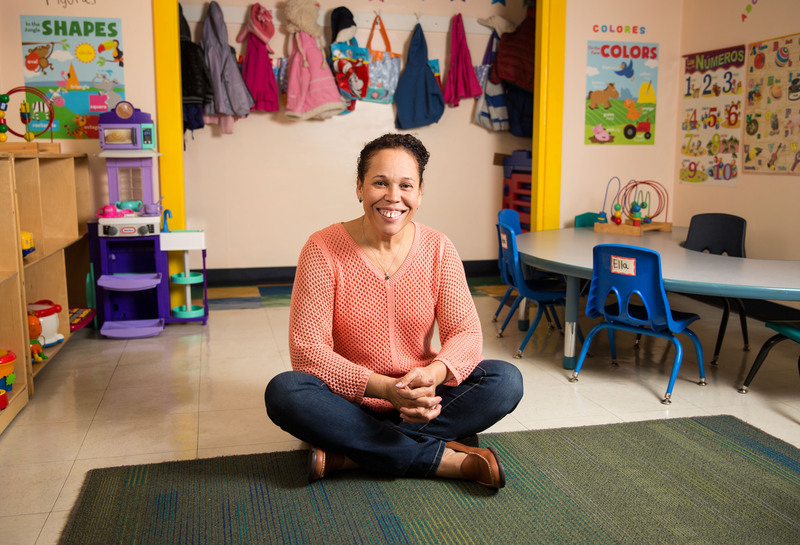 Pictured is Ms. Sanchez who has a daycare in her home and claims the new regulation would put her out of business. My heart goes out to the parents who use her services, ’cause daycare waitlists ’round here are horrid. As soon as you are pregnant, find a daycare, get on their waitlist. So I’m curious about this case. I’m also curious about increases in childcare costs to pay for the degree. I really hope we don’t lose the women Babyman seems most attached to at his daycare, but it is likely that will happen.